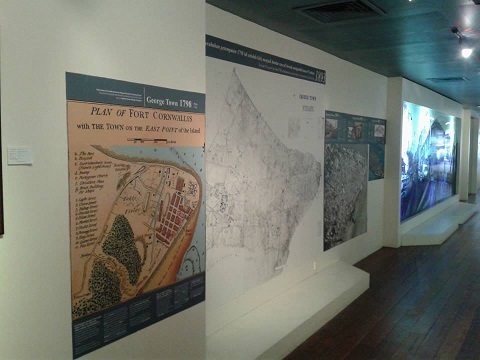 The Hazy ASEAN Polemics 2013 : The Tale Of Diplomacy, Technology & Sensitivity Between Malaysia, Singapore & Indonesia. Haze will not only disturb the sight of the surrounding but it also potentially jeopardizing the health. 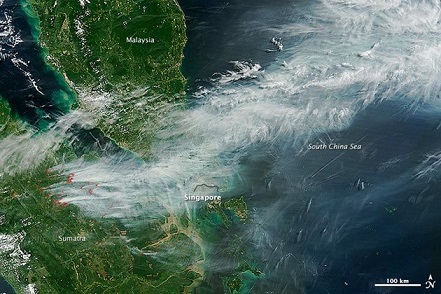 The Southeast Asia region has been badly affected by the haze since the last 2 weeks; originating from the burning of oil plantations by irresponsible parties in Sumatra, causing the by-product smoke suffocating the surrounding atmosphere especially the neighbours, Malaysia and Singapore. In addition according to Wikipedia, it is suspected that the source of the haze was perhaps a 3,000 hectare peatland in Bengkalis Regency which is in Riau set ablaze by an unknown party on 9th of June. 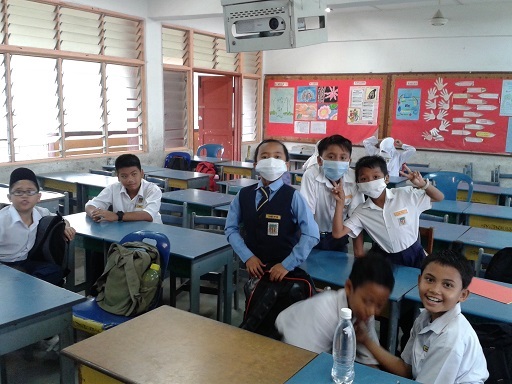 As per last week around 20th June, Singapore has been badly affected by the haze, forcing the Singapore Government to supply masks to Singaporeans. The haze fiasco has severed the diplomatic ties between Singapore and Indonesia; with both countries blaming each other – Singapore was calling Indonesian authority to really look into this delicate matter BUT Indonesia responded with mockeries; claiming that Singapore was “acting like a child” – saying that all these while, they have been “supplying oxygen with their trees” but when things went wrong, Singapore was being “ungrateful”. 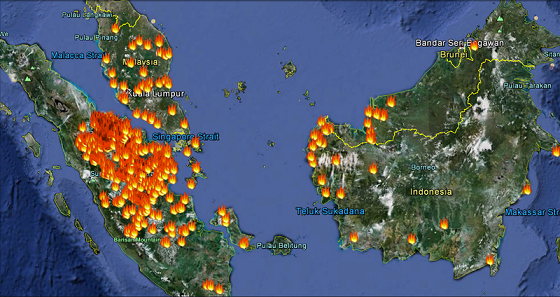 The satellite images of the haze in ASEAN region particularly Malaysia & Singapore. As for Malaysia, the haze worsens circa 22nd June with Johor as the most-badly affected state especially Muar. Schools were closed and curfews were implemented to people for the sake of their health. 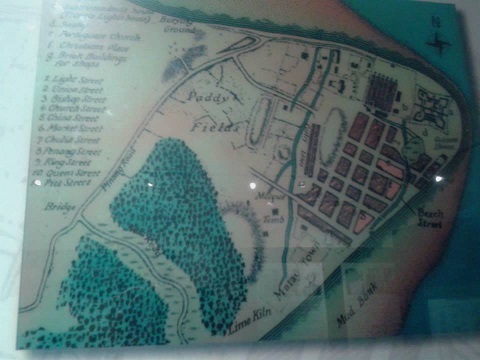 My place, Serendah which is in the district of Hulu Selangor in Selangor was affected on the Sunday morning 23th June 2013 and worsen on 24th June 2013. I hardly could see any visions of yonder-looking hills surrounding Serendah due to the haze! 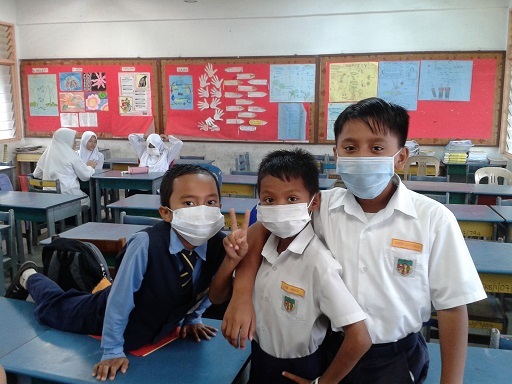 As of 24th June 2013, schools in Kuala Lumpur and Selangor were asked to be closed due to very BAD Air Pollution Index (API) – an indicator used to measure the quality of air. 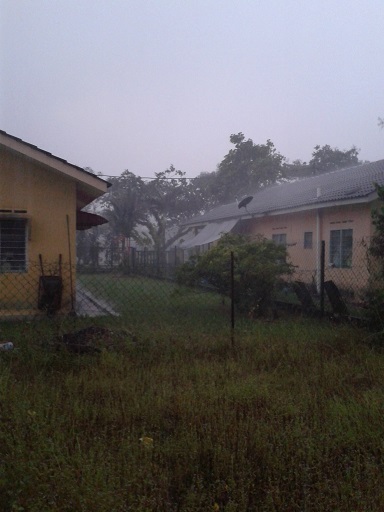 My school which is SK Serendah has been closed on Monday, 24th June 2013 due to the BAD weather! Personally, I was feeling suffocated with the air because by hook or by crook, the air would circulate in my house! My tonsil has since enlarged due to the unhealthy condition…… Sigh. 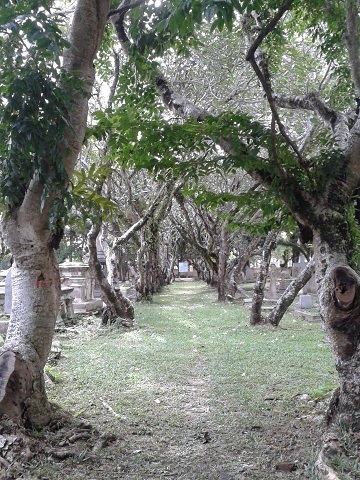 This 2013 haze is reportedly to be the worst-case scenario since the 2005 haze in Malaysia; causing one death of a Malaysian woman in Muar due to asthma – badly affected by this haze originating from Indonesia. My pupils coming back to school when it is reopened on Tuesday, 25th June 2013. 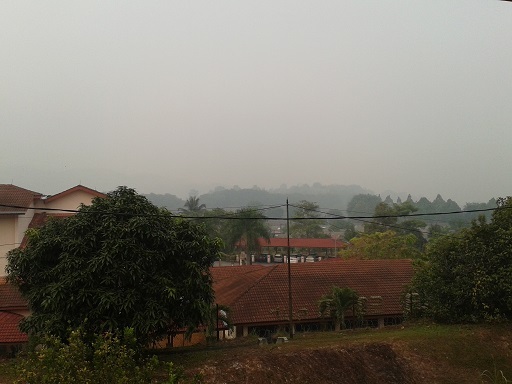 The bad weather caused by haze in Serendah, Hulu Selangor; dated 25th June 2013. As usual, Indonesia always wants to finger-points others but not their owns. 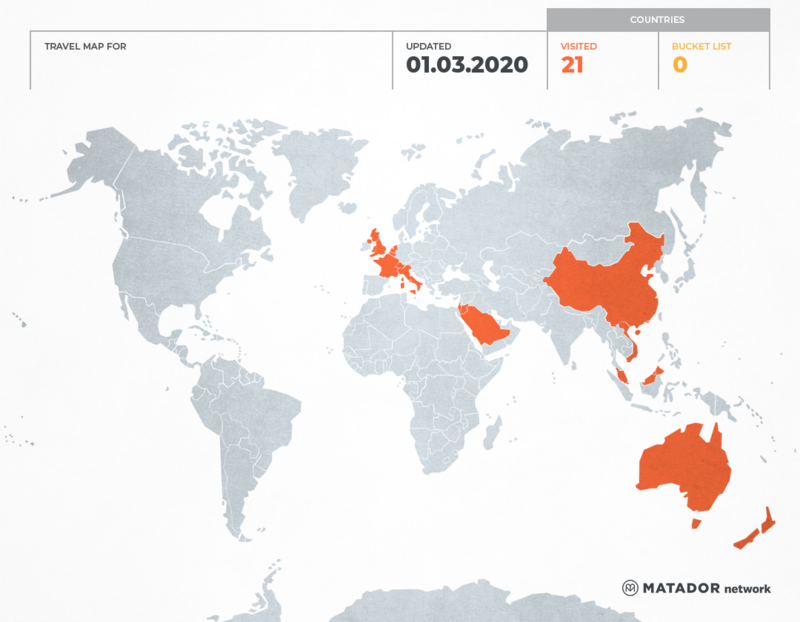 This time around, the Indonesia claims that there are several Malaysian companies involved in the burning. As per article in The Malaysian Insider, Sime Darby claims that they are NOT involved in the burning (Refer to : http://www.themalaysianinsider.com/malaysia/article/sime-darby-clears-itself-of-blame-malaysias-gets-a-haze-break/); nonetheless for the Malaysian authority who clearly is rationale – any alleged Malaysian companies found to be involved in the burning will have full Malaysian Government support if the Indonesian Government were to penalize them (Refer to http://thestar.com.my/news/story.asp?file=/2013/6/24/nation/20130624155829&sec=nation). The rain due to the successful cloud seeding by Malaysian Government and Royal Malaysian Air Force in Serendah! Alhamdulillah. It helped to alleviate the hazy situation. Alhamdulillah, Malaysia has successfully applies the cloud seeding to various hot spots especially in my area, Serendah and the surrounding which is Batang Kali & Rawang. Serendah has been raining for the past 2 days, Alhamdulillah! 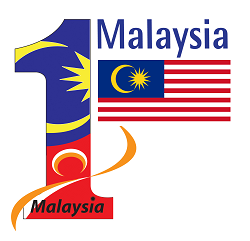 Kudos to the Malaysian Government and cooperation with the Royal Malaysian Air Force for the cloud seeding. 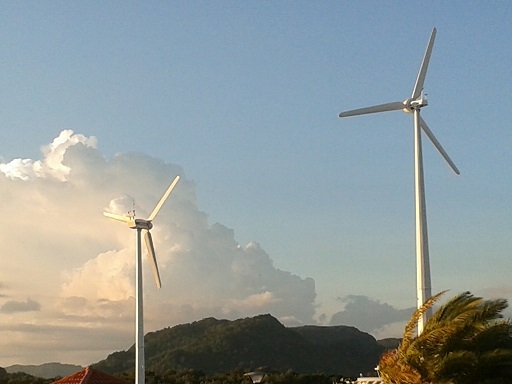 According to the news as per dated 22th June 2013, it was reported that the Malaysian Government has offered Indonesia to implement the cloud seeding (Refer to : http://www.themalaysianinsider.com/malaysia/article/malaysia-to-offer-cloud-seeding-to-indonesia). 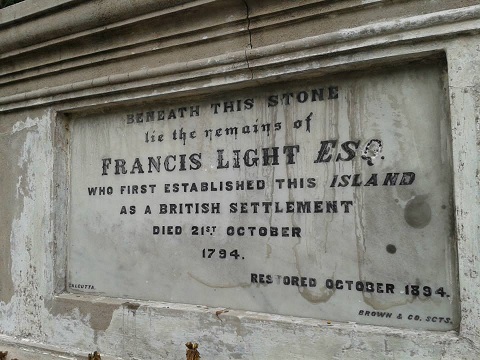 Nevertheless, the offer remained unanswered. The spots with very bad Air Pollution Index or API. 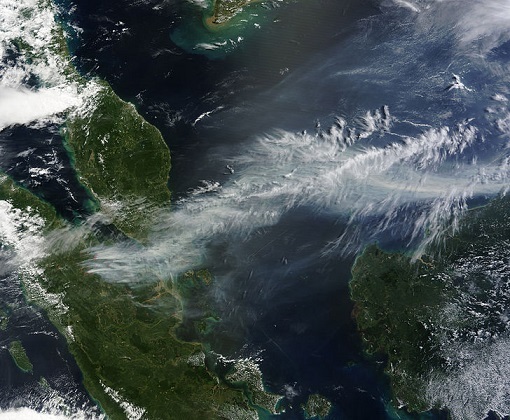 Originally ignited in Indonesia, the haze spread to Malaysia & Singapore. On whole, I hope, this haze will cease. Amin. 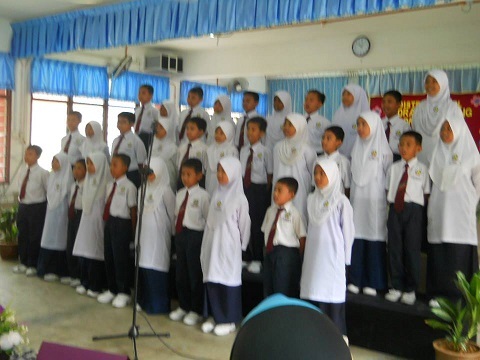 My 100% “One Heart, One Malaysia” : The Choral Speaking Competition For Hulu Selangor District Level 2013. 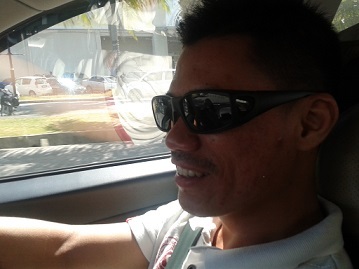 Professional life has been hectic! And on top of that, health setback intervened in between. 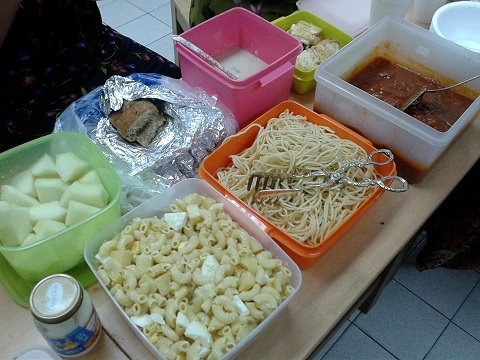 From Monday-Saturday (the compulsory LADAP for teachers! Erghh! 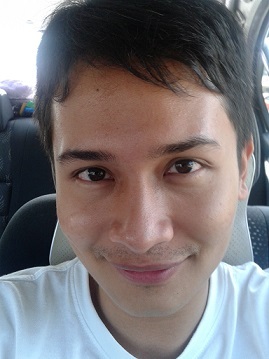 ), we had to bear the heat of the scorching sun (more than 34 Celsius in Serendah, Hulu Selangor, no less!) due to the First Week of Additional Sports. This year, I have been entrusted as the Participants Supervisor of the High Jump. The core task ain’t that hard; but the fact that I had to be underneath the cloudless sky and the hot sun from until 10.15 a.m. (Now, the heat strikes even as early as 9.15 a.m!) was quite tiring. 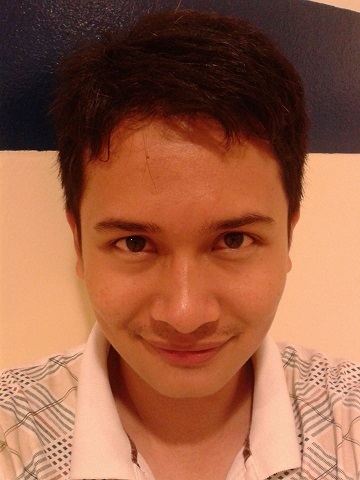 Still, no complaint whatsoever; it’s the decree “Saya Menurut Perintah”. 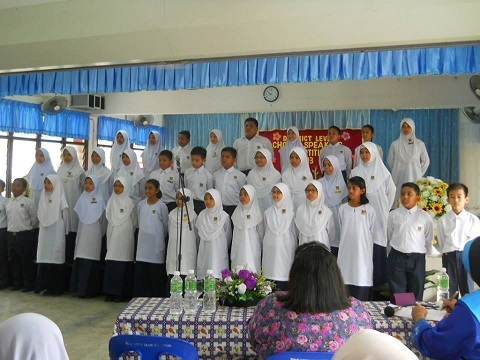 Anyway, the focus of this entry is on the Choral Speaking Competition of which I myself 100% authored the script as well as co-coaching along with my Head of English Panel, Kak Wahida. 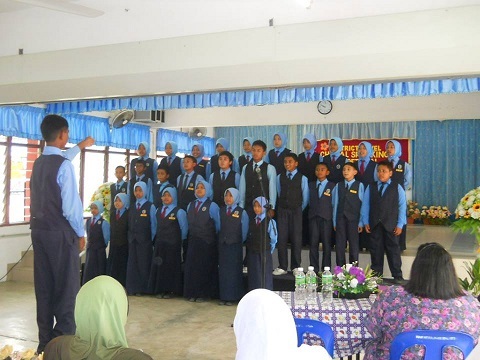 “One Heart, One Malaysia” – SK Serendah Choral Speaking Team 2013. Despite the not-so-perfect enunciation and pronunciation, the effort of 5 Creative is commendable and applauded. 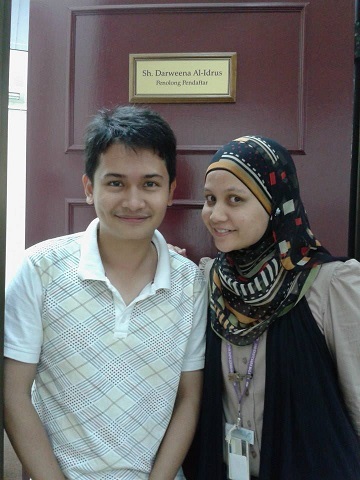 Kudos also to my Head of English Panel, Kak Wahida! 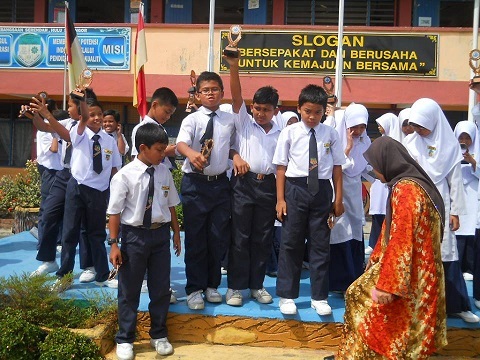 Tentatively, the competition was supposed to be at the end of April but due to some unknown glitches, it was postponed with eleventh-hour notification by the District Education party. Of course there had to be some reason for that (of which we never know) but it was a hassle for us teachers because we just wanted to get over this thing; and move on focusing to other more important tasks and related to our core task – imparting knowledge and teaching, of course. So, the first time, it was postponed to another week; and then to the early of May; and then rumors has it that it would be held circa one week prior to the Mid-Year Holidays; but in the end it was revealed that the date of competition was on 21st June 2013. Waiting anxiously for their turn? 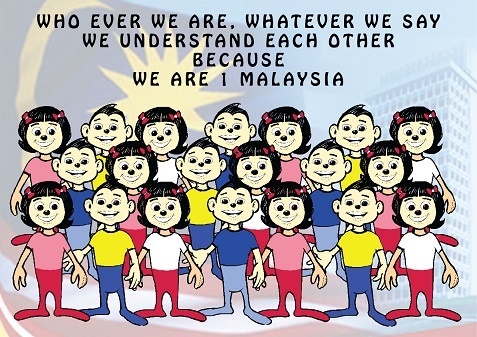 -Courtesy of Kak Wahida. The other participants from other schools. 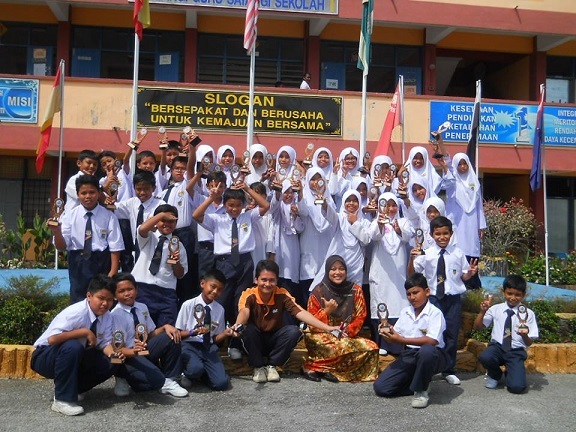 I can’t give any comments since I wasn’t there but according to Kak Wahida, all of the schools gave sterling performances; which was a FAR CRY from the last two years’ competition of which the clear winner was undeniably on top of the game despite glitches of here and there. “Aramaiti” for the Kadazans in The Land Below The Wind of Sabah. Honestly, I feel GREAT to see the pupils expressing my every words that came out from my mind 100%… crystallizes in forms of spoken medium. (,”) The feeling was amazing; more than the one I penned “Snow White” 2 years ago. 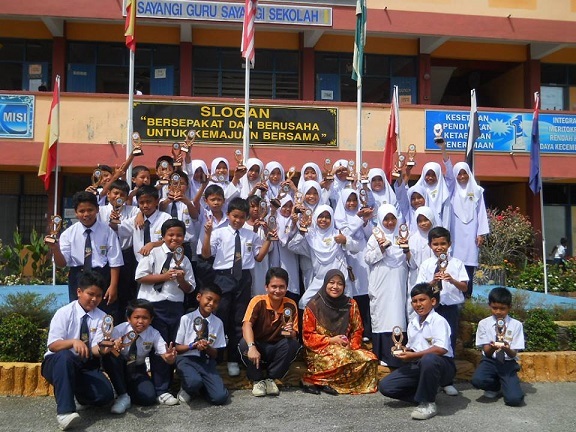 Around 11.15 a.m., Kak Wahida told me that the kids managed to get the 3rd placing. 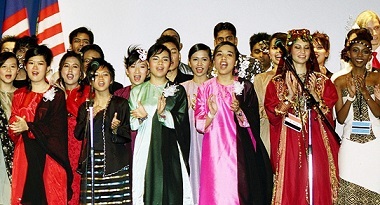 It was OK and relieved because honestly, when we sent the 3rd class, we didn’t expect anything at all – the enunciation and pronunciation weren’t as flawless as the top classes’ counterparts, etc. So, I was happy for them because they have proven that although they are 3rd class, but they also had the chance to represent the school! 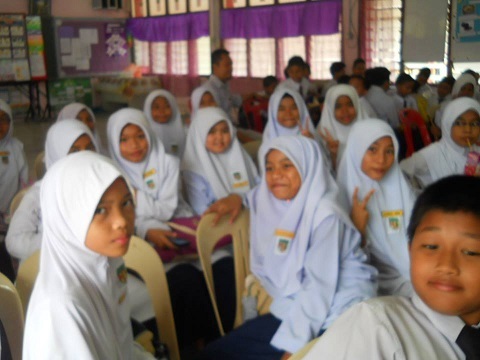 According to Kak Wahida, this time around; ALL THE SCHOOLS were VERY GOOD!! So, it was kinda OK to at least securing 3rd place. Well done, kids! 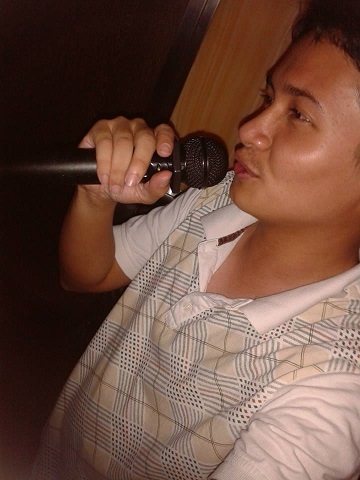 I know that some of my friends and acquaintances told me that I do have talents in writing and I could have gone far if I were to be in top-notched schools or urban schools; perhaps I could rev my talents to the furthest milestone of professional achievement, no? 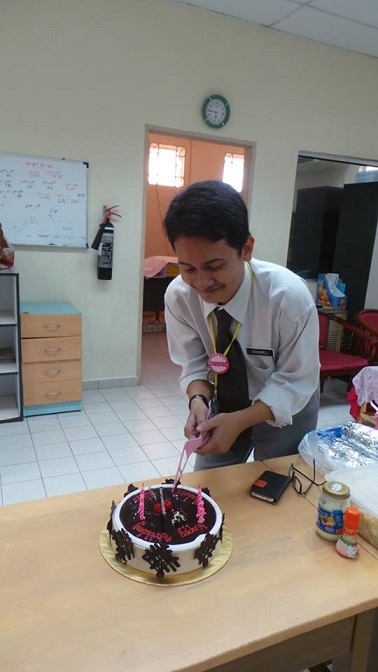 Well honestly, I feel like I still need to tap a lot of experiences from my senior colleagues in SK Serendah. The community and the seniors are SO GENEROUS in sharing knowledge and experiences. I guess when everything is already in my grasp, then I will decide to relocate myself for new challenges or to accelerate myself and my talents. But so far, I am enjoying my learning curve experience in Sk Serendah, be it is categorized as “sub-urban” school due to the geographical factor in Hulu Selangor; though I must say that demographically, the kids are OK though English is scarcely used here as the population is predominantly Malays with Indians and Orang Asli as the minorities; the chinese, however mostly go to the vernacular counterpart. 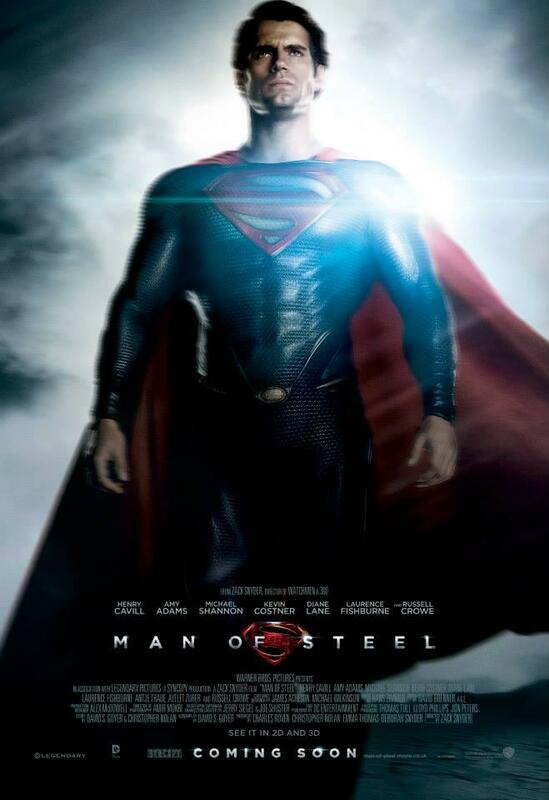 The 29th B’day (Episode VII) : 1+1 = Miftahul Qulub & “Man Of Steel” 2013 Premiere. Intimacy has its the ups and downs especially when two different elements collide. It’s the Yin & Yang effect. Dramas arises due to conflicts in understanding and empathy. I admit that I am an intense person. I’ve always have been intense in my life, my career and my love. Hence, not many people can tolerate me but there are a few remain loyal. They are the Halos in my life, I am forever thankful – Alhamdulillah. Thank you so much. Simple but very deep. Went to see the latest flick of Superman entitled “Man of Steel” starring Henry Cavill as the new hero and Amy Adams as Lois Lane. Cavill looks so good physically for the part BUT unfortunately, his dramatic ability wasn’t fully exploited; so does Amy Adams – I mean, I know that she is an Academy Awards nominee but her portrayal as spunky Lois Lane is just fragile and seemed wrong! And then to see Kevin Costner & Diane Lane playing Papa & Mama Kent???!! Well, time changes, I guess! 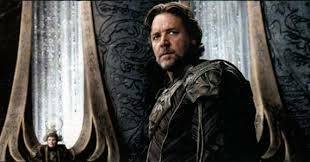 Nevertheless, I think that Russell Crowe as Jor-El (the real father of Superman) is a GOOD CHOICE as well as Michael Shannon as antagonist character, General Zod! The musical composition was also memorable to evoke emotions in climaxes and the magician behind it is none other than Hans Zimmer! No wonder I felt connected to the musical composition! Excellent pieces! On whole, I give 4 stars outta 5! 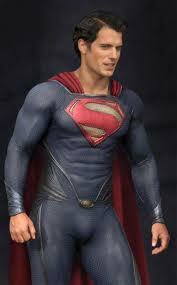 Henry Cavill getting physically buffing up for the role. Physically, Amy Adams is stunning as Lois Lane. BUT, somehow she lacks the spunkiness? I don’t know. 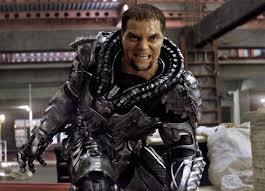 Russel Crowe steals the show as Jor-El as well as Michael Shannon playing the villain, General Zod. 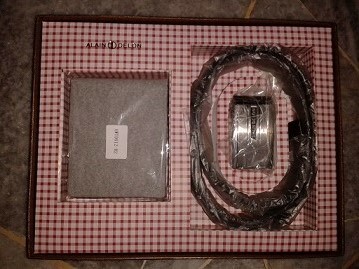 Next, I was treated with a simple Thai dinner & also a present. Awwww, thanks so much. It means a lot. Materials and gifts don’t matter; what’s important is the remembrance. Deeply touched and moved. It has been 4 years. Alhamdulillah & thanks for bearing my flaws and all. Thank you so much. Moved, touched, grateful. 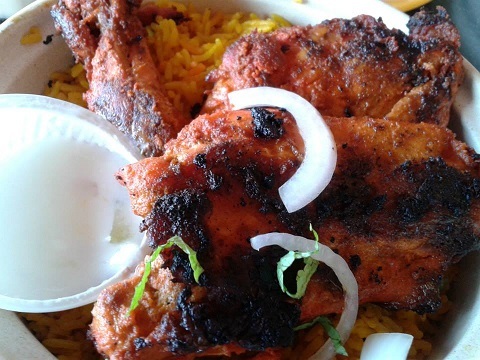 Everything infused. Amin & Alhamdulillah. I’m laying right next to you baby. 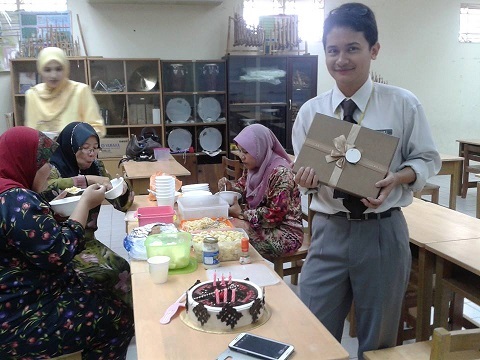 The 29th B’day (Episode VI) : My Life Is A Beautiful Ordinary – A Surprise Party From “Bevy Of Beauties” To The “Bee” @ SK Serendah 2013! The 2 weeks of Mid-Year Holidays is over. Today is the first day of the school. 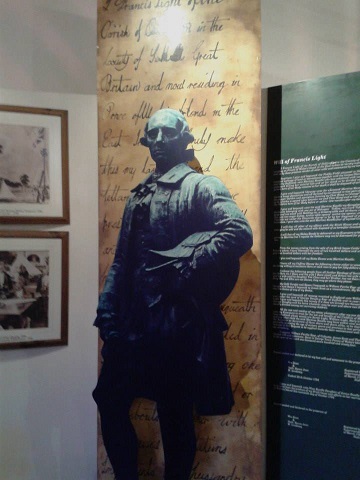 Everyone; including pupils and teachers were looking so SOPORIFIC! Hhahaaa; but what do you expect? Life has to go on; responsibilities MUST BE EXECUTED! 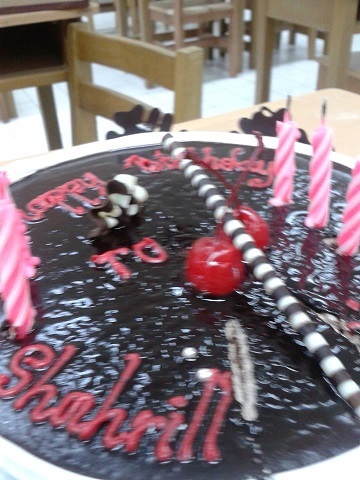 Little did I realize there was a small surprise from my sisters-colleagues! Thanks to my “Bevy of Beauties” sisters! Very touched by the remembrance. Huhu. I was teaching 4 Creative the Civic Education and was asking each groups to perform actions/dialogues on the courtesy that one has to adapt when one is using telephone (a sub-topic in Civic Year 4) when Kak Airin came to the class telling me that Headmaster wanted to see me for some unreasonable case! 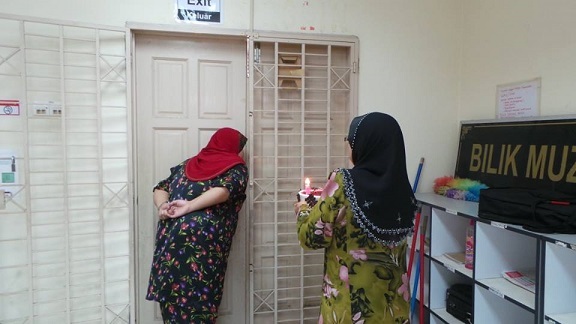 I was stupefied and didn’t understand the logic but as the class ended, I followed her – but much with Kak Mawar’s interference who came out of nowhere! Hhahaa. I was about to have breakfast at the canteen when Kak Airin said that Headmaster wanted to see in the Music Room with other teachers as well! 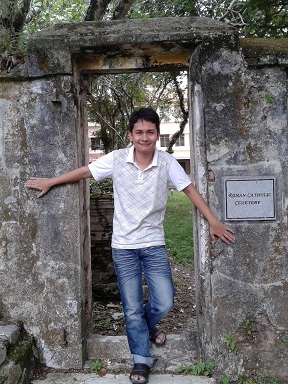 So, just as I was entering….. “SURPRISE!” Hahhahaa! It was all just a decoy! 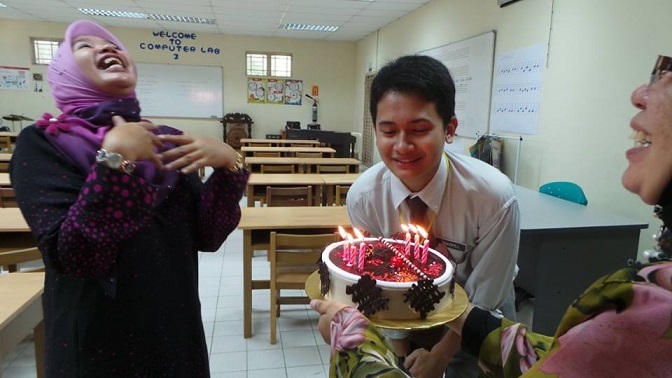 AND… Kak Airin got her OWN surprise as well because the celebration is for her too!!!! Hahahahaha! Gotcha! 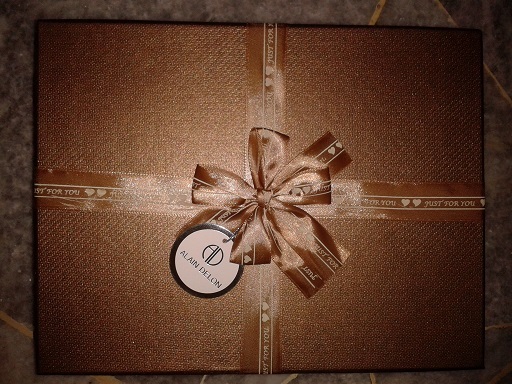 Waiting to surprise……. LOL! – Courtesy of Kak Ada. SURPRISE????!!! Hahahaha! – Courtesy of Kak Ada. The chocolate cake!!! Thanks sisters! Hhahaha; yeah I know that they going to do that but not sure of the day especially since today is the first day the school reopens and we were all practically…… lethargic from holidays! 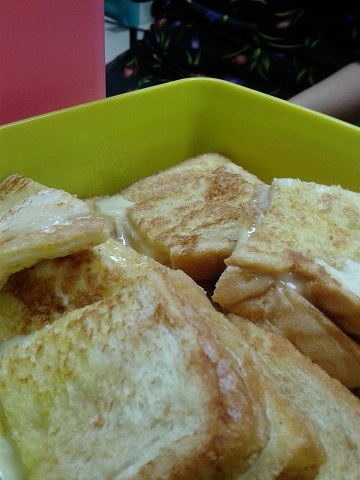 Thank you SO MUCH to the “Bevy Of Beauties” sisters – Kak Lin, Kak Ada, Kak Shida, Kak Airin & Kak Sarah for the home-made food (cheese breads & macaronis; spaghetti; etc), the chocolate birthday cake; as well as the present – belt and wallet from the label Alain Delon, a Swiss brand that is inspired by the name of the popular French-Swiss actor named Alain Delon. I was curious with the label although I always hear the name. 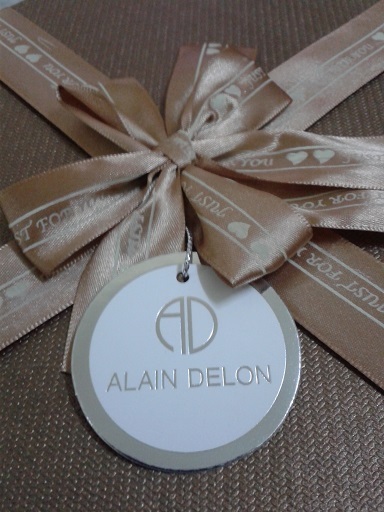 Nice information to enrich my general knowledge (http://en.wikipedia.org/wiki/Alain_Delon). 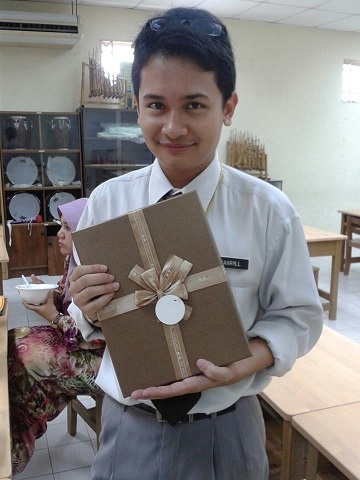 Kak Airin & I were excited showing the gifts. Hahaha. – Courtesy of Kak Ada. 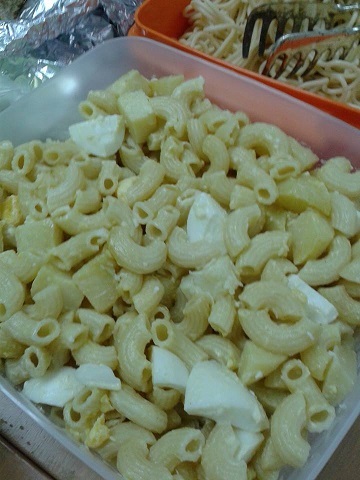 Cheese macaroni and bread! Yummy! 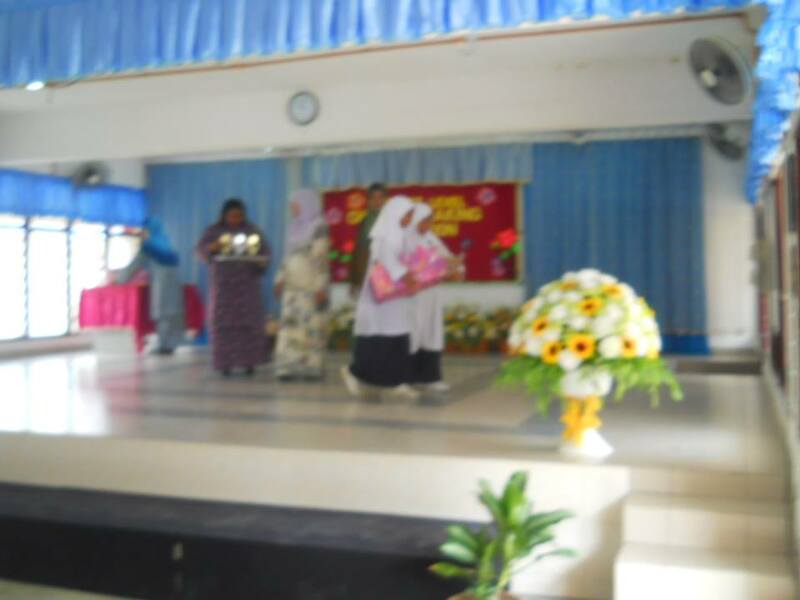 Kak Airin…doing? Hhahaa.. hilarious time! – Courtesy of Kak Ada. 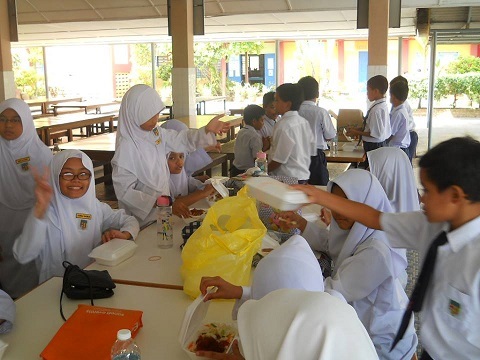 Kak Airin & I were excited… whereas others busy eating. Hahahahaha! Cutting the cake. (,”) – Courtesy of Kak Ada. But, honestly, thanks so much! Thoughts that really count. I am overwhelmed, touched and moved. I love my sister-colleagues and my career. Yes, my life is low-profile and ordinary. But definitely, like Siti Nurhaliza’s song “Seindah Biasa”, it is a Beautiful Ordinary. Alhamdulillah. 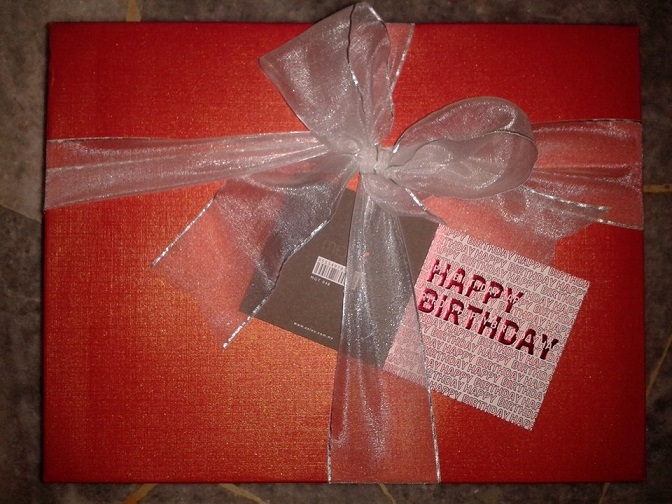 Gifts are appreciated but thoughts surpass everything. TQ to my “Bevy of Beauties” sisters. I really appreciate the thoughtfulness. Alhamdulillah. 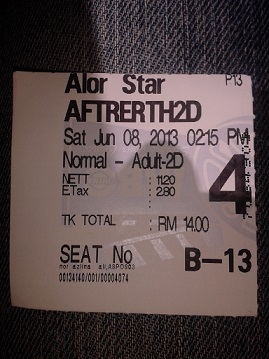 The 29th B’day (Episode V) : “After Earth” Premiere @ Alor Star Mall – Too Epic, Too Furious! 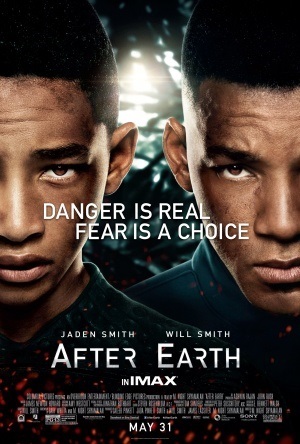 The final holiday rendezvous with Kord is to watch movie “After Earth”. Well you know I am a movie junkie so it’s all good. Initially planned to watch it at Jitra Mall but due to unsuitable time schedule; we went to Alor Star Mall at MBO Cinema to watch. 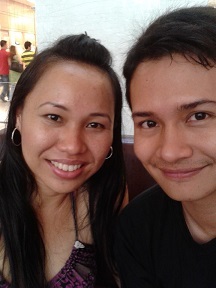 It’s been quite sometimes since I last visit Alor Star Mall. 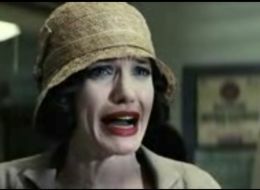 An unfortunate masterpiece failed to be crystallized by M.Night Shyamalan. 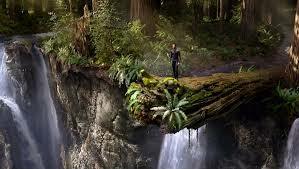 Basically, “After Earth” revolved around the era after Earth is considered not suitable to be dwell in. So, human kind now live in other planet called Nova Prime. 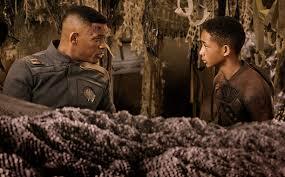 Will Smith plays Commander Cypher Raige whereas his son plays the son named Kitai. The bond between the two was distanced due to Cypher’s commitment and also the death of Kitai’s sister named Senshi. When Cypher decided to include Kitai in one of his mission, the spaceship got hit by asteroid typhoon (I think!) and was crashed on Earth – which is now deemed as a planet deemed to be toxic and the creatures are now evolved into characters beyond imagination. The human also have to face monsters bred as human-killers named as URSA. On whole, I think that M.Night Shyamalan as the director has FAILED tremendously in directing a sci-fi film. It is sad to see that a director who is used to be brilliant in 1999’s “The Sixth Sense” has fail again and again to rebound his magical touch. It is such a waste when you have both Will Smith and Jaden Smith – the chemistry is there – and big budget as well as this film is produced by Will Smith – and you have not used all these advantages. Will Smith has proves that he has now establishes himself a long way from “Fresh Prince of Bel-Air” days into one of Hollywood royalties; his charisma is undeniable. Nevertheless, Jaden Smith I think isn’t suitable in sci-fi action flick. But he is good in emotional scene. Perhaps he will do better in genres same as per “The Pursuit of Happyness”. On whole, 2.5 stars outta 5. Sorry. 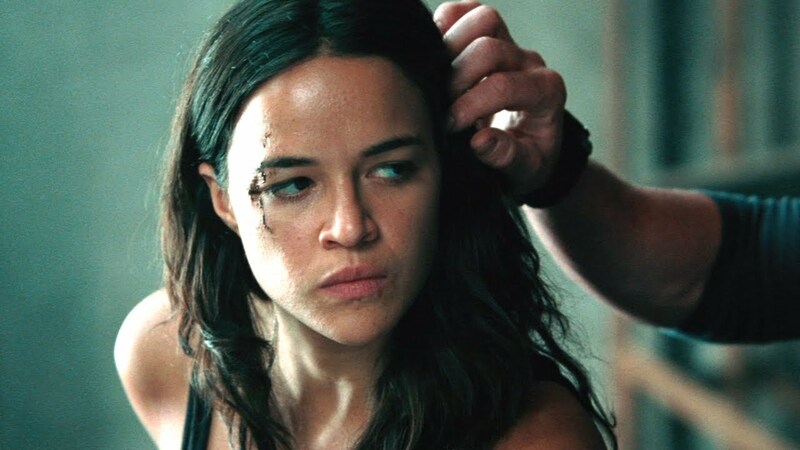 Michelle Rodriguez kicked asses – I mean yeah, her spunkiness off screen is translated beautifully in the film. 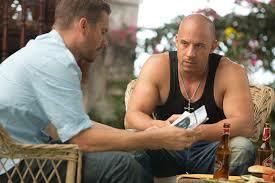 Paul Walker & Diesel (above). Oh, yeah I also want to recap on movies that I haven’t have opportunity to jot down. 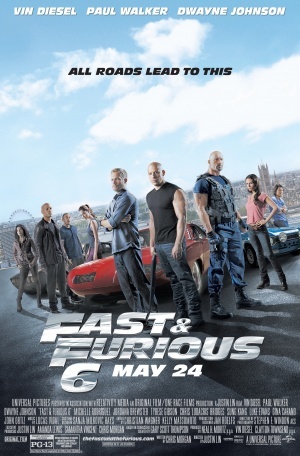 “Fast & Furious 6” was super-awesome!!!!!!! Although I am not really an avid fan of the franchise, but I am a universal film aficionados so, anything will do. I guess the director did a great job in infusing all commercial elements in the movie – cars, girls, adrenaline-pumping climaxes and good storyline. Michelle Rodriguez, Vin Diesel and Paul Walker were all up to the expectations! Marvellous enegry! I give 4.5 stars outta 5! Yeah! Kitty Kat & I at Pavilion. 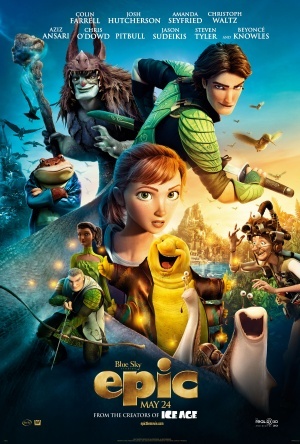 And, the last one was ‘Epic”, an animated feature produced by Blue Sky Studio boasting star-studded casts as voice overs. I was excited because I am an animated feature freak and also Beyonce’s fan. 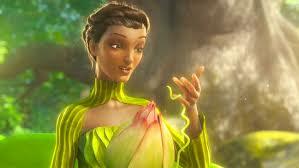 So, when I heard she is voicing Queen Tara, I was kinda excited to see/to hear how the voice sounded like. On whole, the CGIs were breathtaking and so beautiful… BUT the dialogue/comical punchlines as well as the storyline are quite fragile if one were to compare with the masterpieces produced by Disney’s. 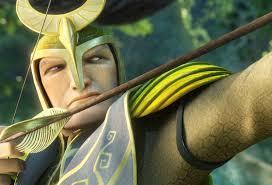 The latter is a supreme power in animation due to not just the animation per se BUT great storyline and dialogues! On whole, I just give 3 stars outta 5. The voices of Chris O’Dowd & Aziz Ansari (Grub & Mub) – hilarious comic relieves! 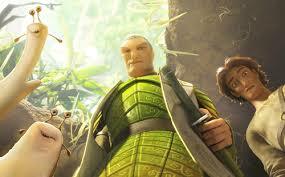 ; Colin Farrel as Ronin, the General of Leaf Men and Josh Hutcherson as Nod, the young Leaf Man. Queen Tara by Beyonce Knowles. The demise of Queen Tara. Ronin was the love interest. 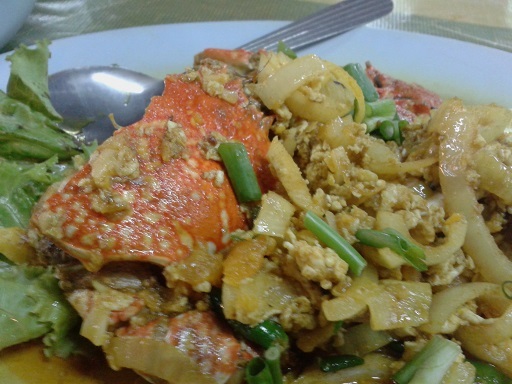 The 29th B’day (Episode IV) : The Sand & The Seafood Of The Quay Zephyr @ Kuala Perlis, Malaysia. Like I said, I love being near to the sea; despite that I don’t know how to swim! Hahhaha! Well, why should I be ashamed because yes, I can’t swim and that’s the fact, so far? 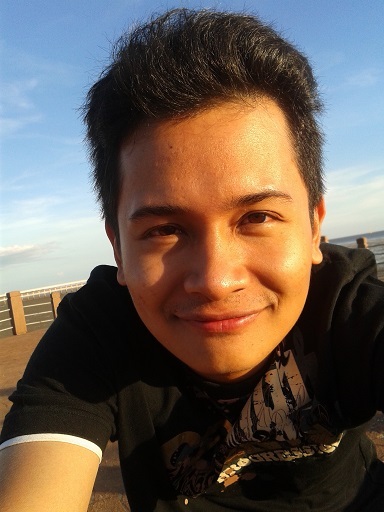 (,”) But I love the smell of the salty sea breeze and the scenery of the sun set or feeling the sands between my feet. It is relaxing. 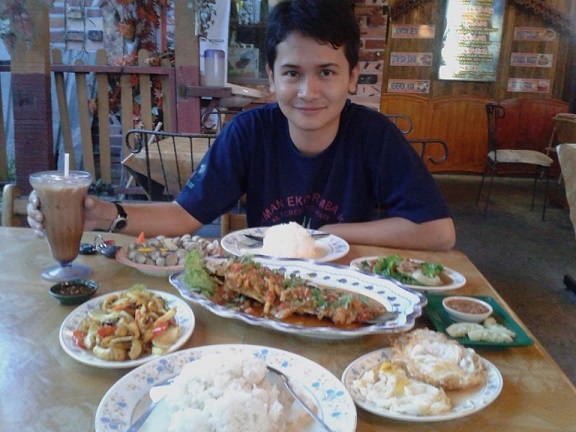 So, the nearest/most ideal seaside to Jitra would be Kuala Perlis (which by the way boasts its delicious seafood!) – so off I went there with Kord (who else? 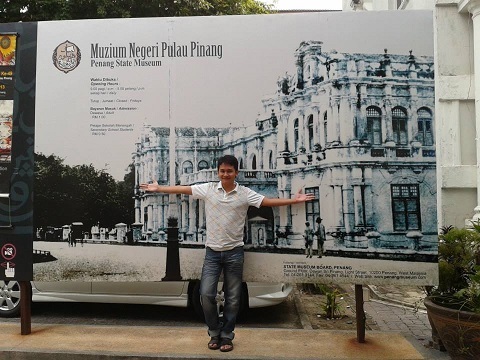 I mean, he is practically the only buddy in Kedah I hang out! Hahaha!). 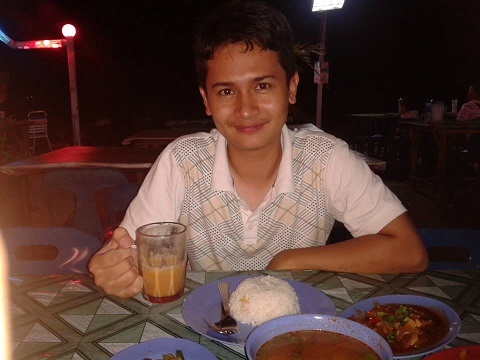 I have been to Kuala Perlis but that was 5-6 years ago when I celebrated my 24th birthday (https://undomiel84.wordpress.com/2008/06/03/bday-the-moment-childlike-hits-24; luckily there is a BLOG to reminisce!) LOL! 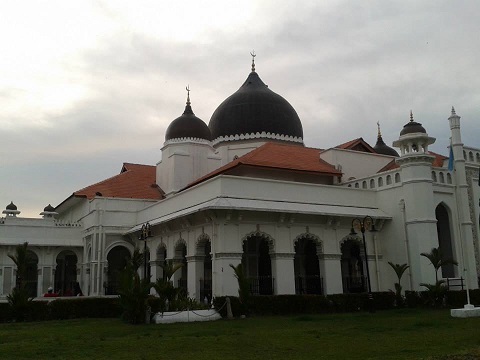 The Al-Hussain Mosque a.k.a. 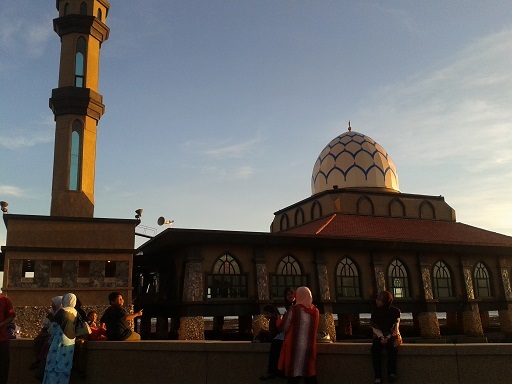 Floating Mosque of Kuala Perlis. 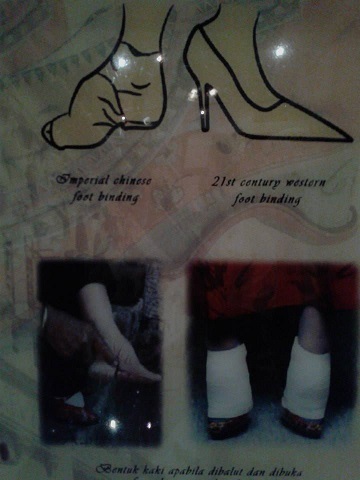 Enchanting construction! Around 6.45 p.m., we arrived at the shore of Kuala Perlis. The journey was not that far. 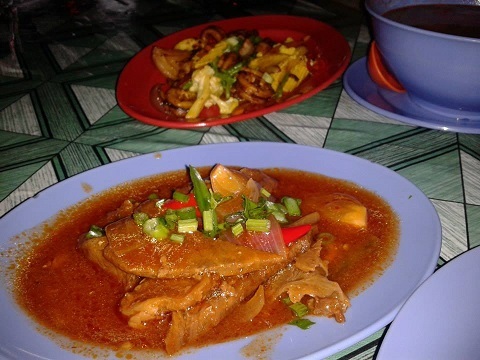 All you have to take is the straight highway from Changlun up to Kuala Perlis! 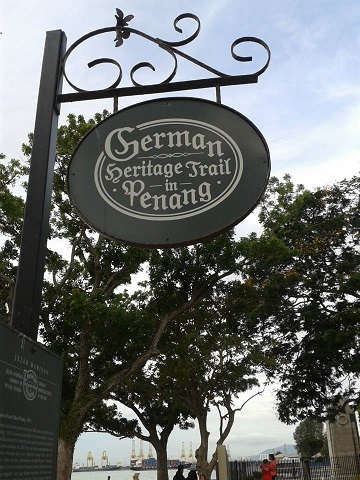 There was an uncanny similarities of Kuala Perlis with Port Dickson & Bagan Lalang – I guess the Tropical ambiance was emanating the moment we arrived; I don’t know, it’s just psychological thing for me! Hahaa! So, parked the car and just roamed around waiting for Maghrib as twilight was approaching. The interior design of the mosque. Although the sea was in low tide in the evening but the sea breeze was strong! From at the point of pier we stood, we could see the mountains of Langkawi erected! 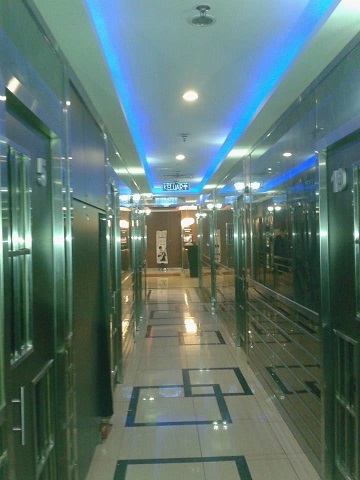 Oh, how I miss of going there. 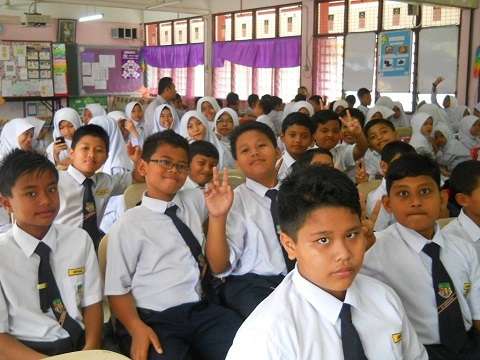 The first and the last time was when I in Form1, which was in 1997; courtesy of Abang Nuar & Kak Hasni when Abang Nuar was the Secretary of Whatzisname. 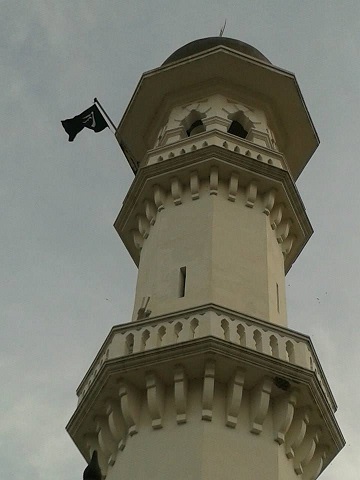 Anyway, I just realized that there is a floating mosque in Kuala Perlis named “Al-Hussain Mosque”!!!! 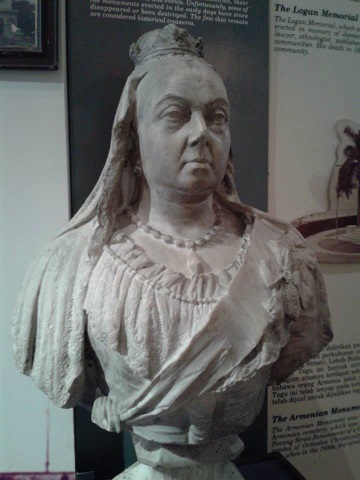 The resemblance mimics the one in the Malacca! AND , I have to say that it is a beautiful construction and very comfortable inside with unique construction for the ablution section; which if I am not mistaken was housed under the minaret! The ever strong sea wind screwed my frizzy hair! Arghhhh! 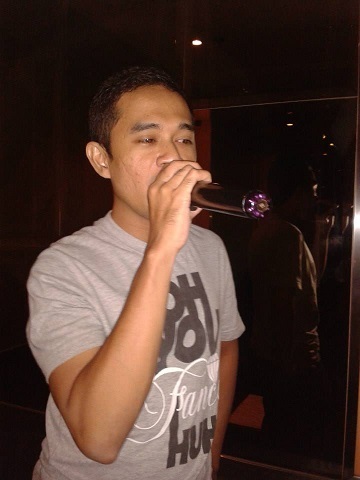 Hahhahaaa…. no point of combing the hair. 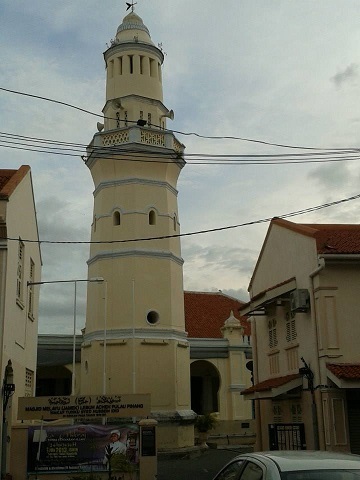 According to the Malay Wikipedia, the cost of construction of the mosque was sponsored by Tan Sri Mohd. Ariffin Yusuf and the uniqueness feature of the mosque is the minaret itself (I KNEW IT!). 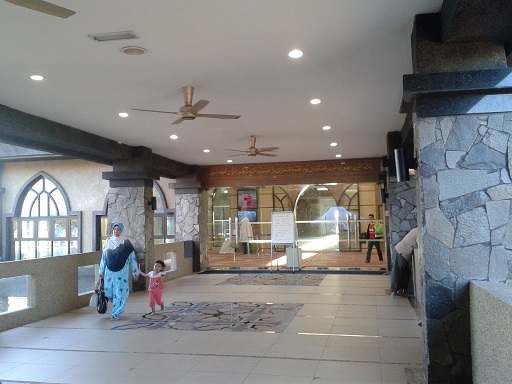 It is said to have the hexagonal shape which is the FIRST IN THE WORLD; and every time the Azan is chanted as the indicator for prayer, there will be several varicolored beams of light cast out in accordance to the prayers per se such as blue is for Subuh prayer and Maghrib prayer whereas green is for Isyak prayer. 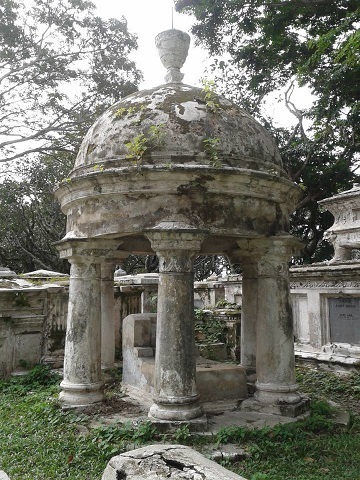 The dome also boasts four beautiful calligraphy of 4 languages – Malay, Chinese, Indian and Arab. Unfortunately, I didn’t have the chance to snap much because the prayer has already commenced by the time I entered the mosque and everyone was thronging inside. Sigh. And as icing to the cake, there was a “hanging-out” boulevard-like area for people in the mosque’s compound with a Kebab stall erected there. The Arabian feeling was immense! 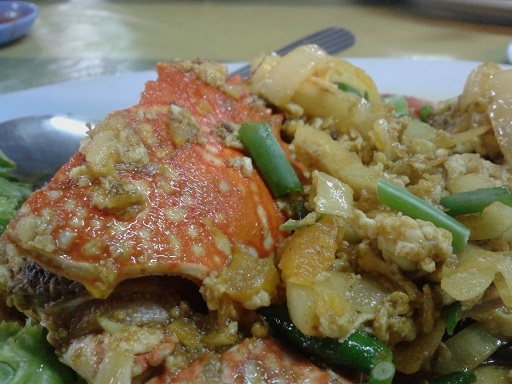 The delicious crabs cooked with salty eggs (“Ketam Masak Telur Masin”) – the so-called special recipe/dish only to be found at Mona Seafood, Kuala Perlis. DELICIOUS!!! Love it! If you happen to go, try this, aite? 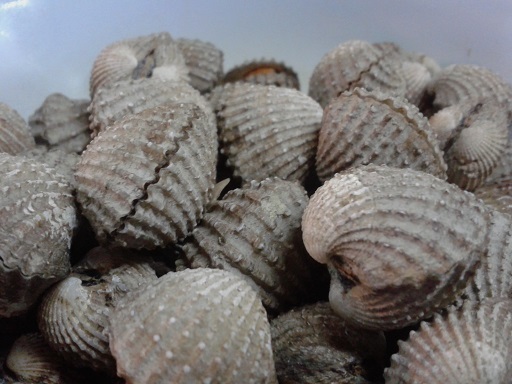 The steamed cockles. My favourite! 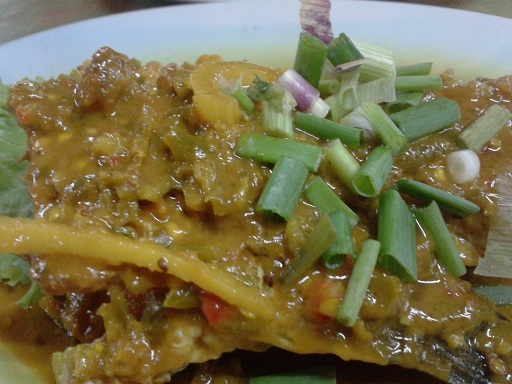 The first half of fish cooked in 3 flavours/sweet & sour (“Tiga Rasa”). The other half of steamed fish? Arrived a bit later but by that time, I was too busy occupied with EATING! Hahaha! 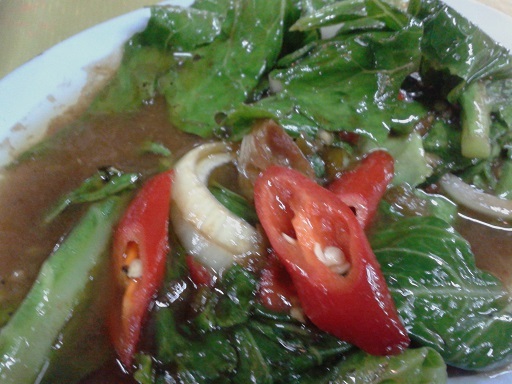 The usual “Kailan” as vegetable accessory coupled with seafood. 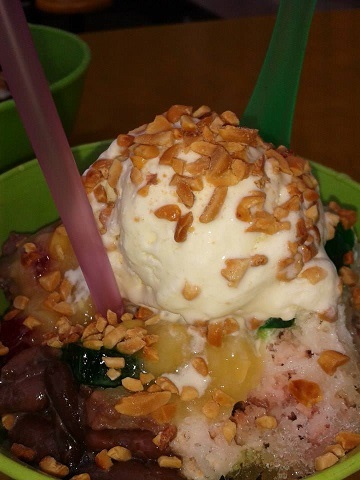 The Ais Kacang. 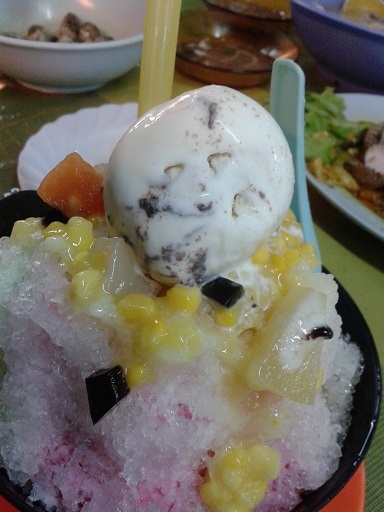 Well, I have to say that although the “look” or facade isn’t as grand as the Ais Kacang in Penang, but the taste ain’t that bad. 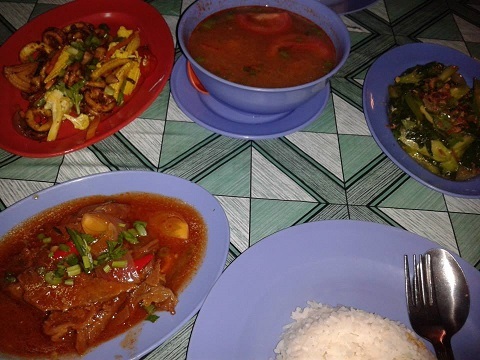 Bravo, Kuala Perlis! Love; especially the ice scoop! Hahaha! 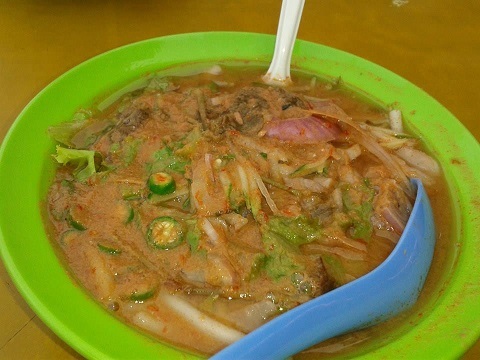 Cikgu Mat’s “Laici Kang”! Seems so beautiful! Hhahaa! 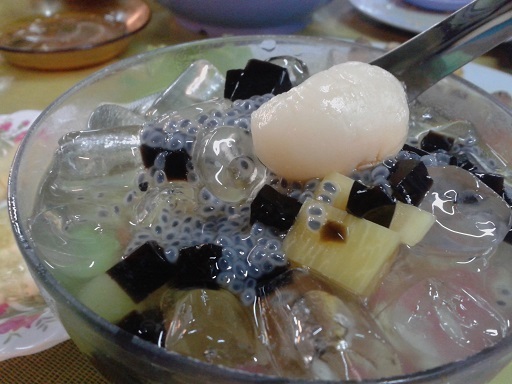 Is that frogs’ eggs???? Hahaha NO! Those are Selasih/Basil seeds. 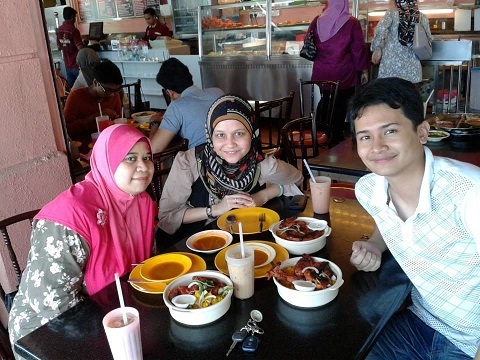 We called Cikgu Mat, our KPLI fellow mate who the last time we heard is teaching in Langkawi but his wife is in Perlis. Surprisingly, he responded to Kord’s calls/SMS (since he has been off the radar and being practically non-existence!) and we had blast catching up!!! Hhahahaha! Imagine not seeing friends for 4 years and since we were in the same group together doing macro/micro teachings, we had so much memories together; in fact if all my KPLI class- The Science 1 gathered around, we just clicked instantaneously because leading hectic life for a whole year – now that really BONDED us! Imagine; the three of us talked and talked talked from 8.30 p.m. until 10.55 p.m????!!! Hhahahahahaa! It feels nice to reconnect with old friends. Cikgu Mat, Kord and I. Look at the frizzy hair? 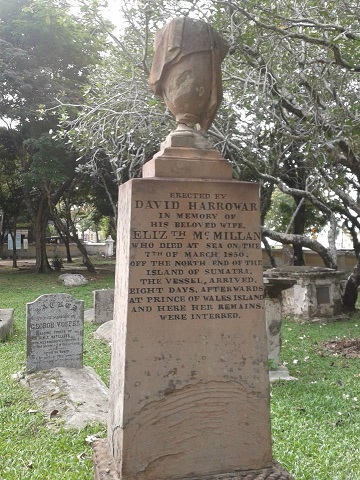 Cannot be saved – blown by the sea breeze! Hahaha! 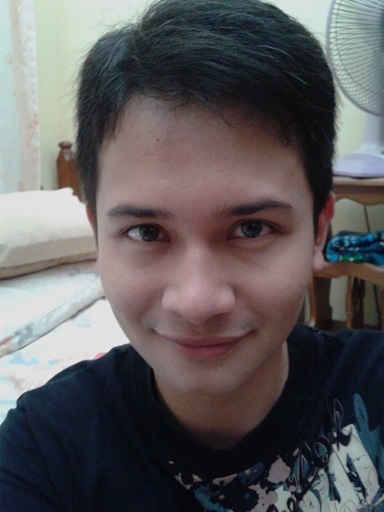 Dated 8th June, 2013, age 29 years old. Blog is a wonderful platform to dictate events that happen in life. I can refer to the jot-down and traced back the memories. It’s a great salvation valve for me.